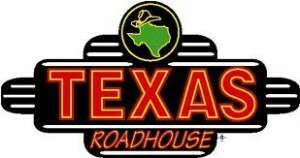 Texas Roadhouse: FREE Food for Your Birthday! Become a Texas Roadie at Texas Roadhouse for a FREE Cactus Blossom just for signing up, as well as a FREE dessert/appetizer/entrée on your birthday and anniversary date. (Specials appear to change, but you will receive a freebie by mail for your birthday.) Happy Birthday! My birthday is on. The 22 I will be in with my friends on the 20th will I still get a free meal? I usually get something for my birthday from you which was January 28th but I didn’t this year. Did you stop giving out birthday coupons? I look forward to it every year. I really enjoy coming to your restaurant. Your food is wonderful. I even bought gift certificates for my family for Christmas from you this year. I absolutely would like free food for my birthday April 18th at Texas Roadhouse. We have been there twice and have ordered the roadkill. The name dont sound good but the food absolutely is and well worth the money. The staff is friendly and the environment of the restaurant is very nice. Today is my Birthday! Thank you for the list! 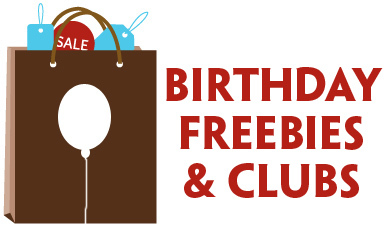 Do you have any free birthday meals to offer to use today?? To all the dumb people who keep posting your birthdays, leaving comments about the food or asking where your coupons are… Texas Roadhouse WILL NOT see your info and you will not be signed up! This is a just the webpage of a person telling you places that give out free things! 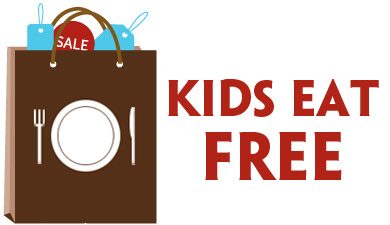 Also, you and your whole family will not get free meals! If you sign up at the restaurant’s website They will email you a coupon for a free dessert or free appetizer, not a free meal! Hi,I check your blogs named “Texas Roadhouse: FREE Food for Your Birthday!” like every week.Your story-telling style is awesome, keep it up! And you can look our website about free ip proxy. Unbelievable how many people in this thread think they’re talking to Texas Roadhouse directly on this poor woman’s site smh. Despite of the fact even that several previous comments and have referred them to the LINK. Going there with friends for my birthday. Didn’t know about the free birthday food! My birthday is May 6. I get that this confused people in 2011 or 2012 but not last month.